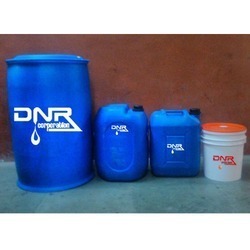 Leading Wholesale Supplier of dnr specialty products and dnr syntherm synthetic heat transfer fluid from Mumbai. Since our inception in 1993, we, DNR Corporation, are engaged in supplier, trader & sub-dealer a wide array of EDM Oils & HPCL Oils. Our offered range of products is inclusive of Cutting Oil, Hydraulic Oil and EDM Oil. We have been highly appreciated by our clients across India and in many international markets for offering products of unsurpassable quality in protective packaging. Oil and grease that are processed by us find diverse applications for effective lubrication and enhancement of life of various machine components. These products are used in diverse applications in automotive as well as industrial sectors. We are highly passionate about the quality of our finished products and take utmost care to test these on stringent international standards at every stage of processing. No wonder, we have gained unshakeable confidence of our patrons spread across national as well as global markets. We also ensure flawless and tamper-proof packaging of our products to avoid pilferage or damage in transit. DNR SYNTHERM is a synthetic heat transfer fluid used from-25°Cto 315°C applications. 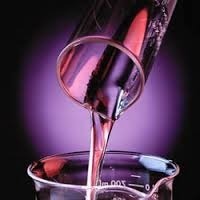 Looking for Syntherm Semi Synthetic Thermic Fluid ?